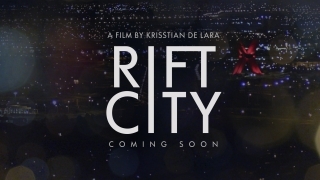 Krisstian de Lara makes his feature film writing and second directorial debut this summer with Rift City. Rift City is a dramatic story that happens in the border community of El Paso, Texas and Juarez, Mexico. It tells the story of Oriana, a young college student who travels to Juarez to film a documentary worthy of winning the university’s film festival. Once there, she finds a teenager who’s mother has gone missing and hides her whereabouts from him for the benefit of her documentary. However, consequences turn for the worst and Oriana struggles to come to terms with her decision. The character driven story builds upon a conflict based from the protagonist and a decision she consciously takes but will need to come clean before it is too late. It’s an incredible dramatic story that keeps you intrigued and rooting for the greater good due to the complexity of the situation and the investment of the characters. 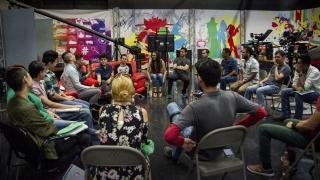 Rift City features a first generation Latina fighting inner battles in such a unique place that makes this feature film innovative and relatable too many individuals struggling to commence a successful career. Krisstian also narrates how this project has been a two year and half process to get into production and bringing a dedicated cast on board was a key element. 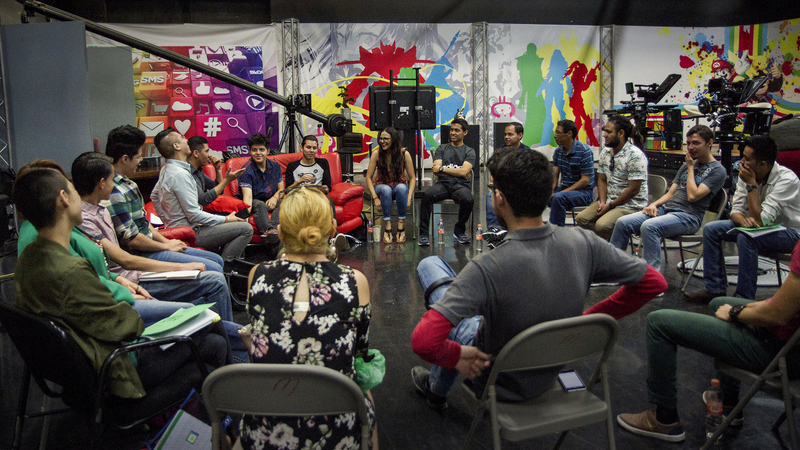 Thanks to the help of television network, XHIJ Canal 44, producer Victor Manuel Mares Bersosa, and the creative team, a stellar cast was assembled. The protagonist role of Oriana will be played by Larissa Reyes Arzate, a young upcoming actress currently studying performing arts at The University of Texas at El Paso. The film will also feature supporting role characters played by Karla Giselle, Sebastian Tafoya, Ervin River, Doja, and Hector Dez, among many others. In preparation for production, table reads with cast members, meetings with the creative team and crew, location scouts and rehearsals have been conducted. The production has entered 23 consecutive days of principal photography and is been filmed on a RED camera. Its been photographed in a widescreen CinemaScope format under the supervision of Director of Photography Alexander Diaz. The production has also received support from Mexican state government Gobierno del Estado de Chihuahua, and sponsorship from local and national companies such as Dunkin’ Donuts and El Taco Tote. The international effort has also come to fruition thanks to help from Executive Producers Angela Shlyakhov and Martah Alondra Lozano. Rift City is very character driven, and these characters are placed in very unique situations which makes the whole experience— and the ending, very refreshing. 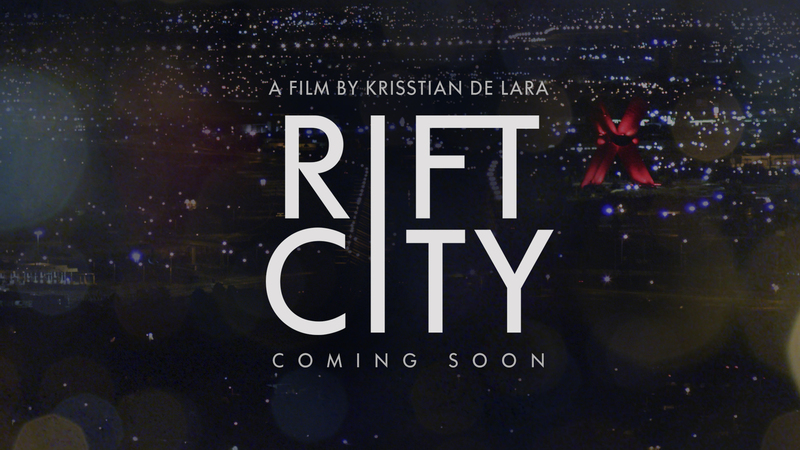 Rift City is expected to premiere in selected theaters in the United States and Mexico by 2019. Read de Lara’s full interview conducted by Kn2s Productions here.